A study published today estimates that Openreach’s Community Fibre Partnerships (CFP) programme will be worth £7 million to the region over the next 15 years. The report, by Regeneris Consulting, highlights the huge business, residential and social benefits provided by the partnerships, which are calculated to be worth, on average, £800,000 to each community. Across the UK more than 500 communities have already signed up to the CFP programme, of which around 20 are in the North East. 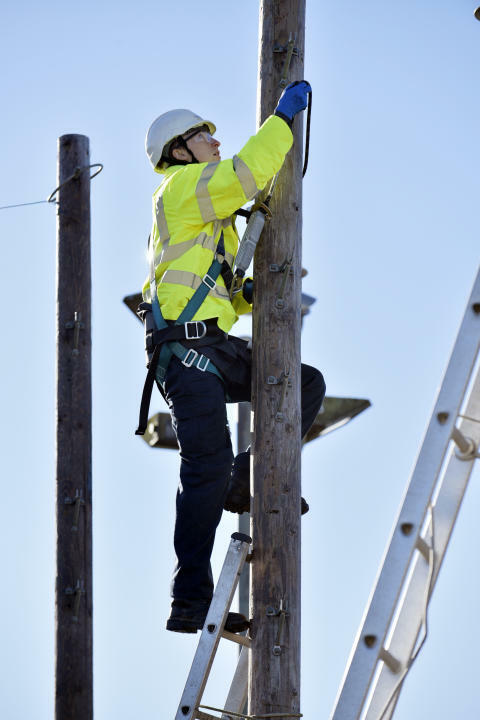 The CFP programme enables communities wanting faster speeds, but not included in any fibre broadband roll-out plans, to jointly fund an upgrade to fibre alongside Openreach, the business responsible for Britain’s largest phone and broadband network. The report‘The Impact of High-Speed Broadband for Communities’ examines the economic impact of Community Fibre Partnerships on businesses and households over 15 years and the social benefits over seven and a half years. For North East businesses, improvements in productivity, efficiency, flexible working, innovation and finding new markets and customers are expected to be worth more than £2 million; whilst households get economic and social benefits worth about £4.9 million. The boost to the value of a residential property when fibre broadband is provided is highlighted. For the UK as a whole, it is estimated to account for £100 million of the £340 million economic boost expected to be generated by Community Fibre Partnerships nationwide. Positive social benefits as a result of the CFP programme include better access to employment opportunities and on-line healthcare. Simon Hooton, director at Regeneris Consulting, said: “Despite delivery challenges in more rural areas, high speed broadband is vital to the prospects of communities across the UK. This report shows the breadth and scale of benefits generated when you bring high speed connectivity into those communities for the first time.